Thanks to the great help and experience of Tim Cavagin at Twickenham Film Studios, now Eva’s Diamond is mixed in stunning 5.1 Surround and ready to go. 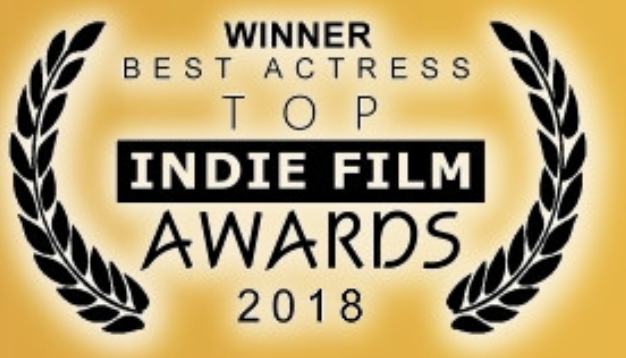 A previous longer edit of Eva’s Diamond was screened at San Diego Black Film Festival and at the Accolade Film & TV Awards, receiving great success. 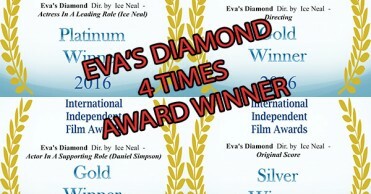 In fact Eva’s Diamond got 2 awards and one nomination. 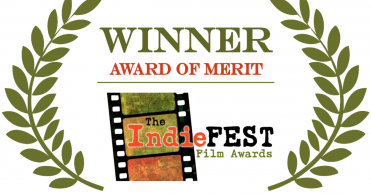 But we felt there was still room for improvement, so we got back to the edit room and sharpen the edit. Then Eva’s Diamond received this fabulous treatment at Twickenham Studios and it’s now in its final shape. A big thank you to Vivianne Jordan at Twickenham for giving us this great opportunity to finalize the sound in one of the greatest dubbing theaters in UK. 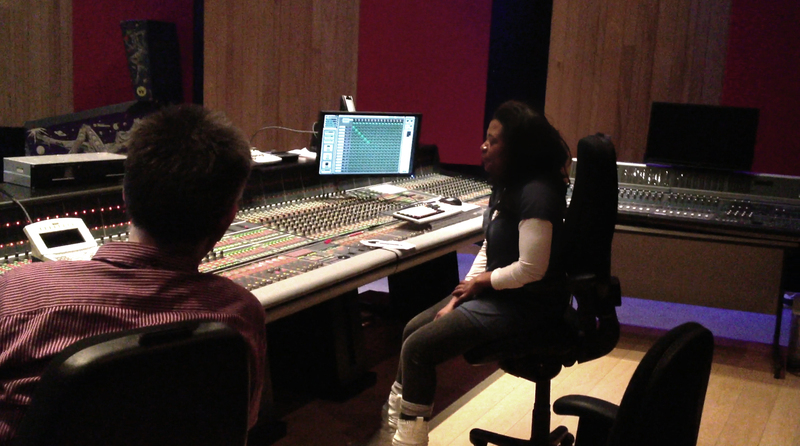 Eva’s Diamond was mixed at the glorious Theatre 1, at the forefront of technological developments, having recently been fitted with an AMS Neve DFC Gemini mixing console. Lead re-recording mixer Tim Cavagin’s track record is undoubtedly one of the biggest in UK, having mixed more than 80 films among which Brad Pitt’s recent blockbuster “World War Z”, Meryl Streep’s “The Iron Lady”, “Senna”, “Elizabeth: The Golden Age”and “1408”.